ExxonMobil has provided not less than $300,000 to aid agencies to support disaster relief and recovery efforts in Mozambique following Cyclone Idai, which made landfall on March 14. 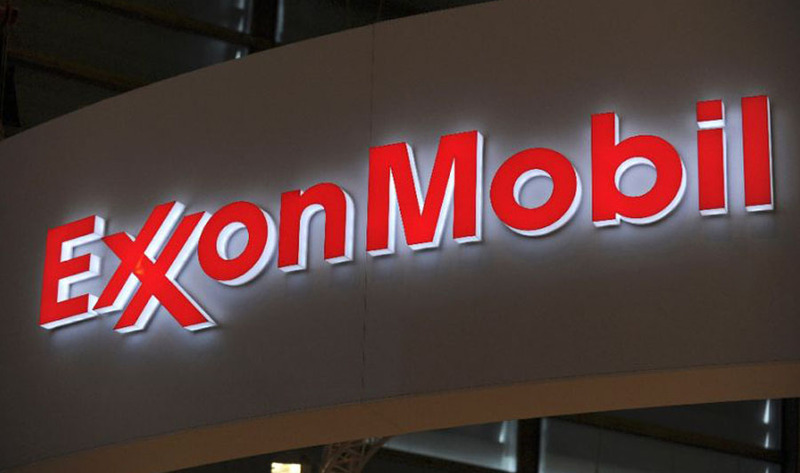 In Mozambique, ExxonMobil holds an indirect 25 percent interest in Area 4 and will lead the construction and operation of onshore natural gas liquefaction plants. The company also holds 60 percent operating interest in the Angoche (A5-B) and Zambezi Delta (Z5-C and Z5-D) basins awarded during Mozambique’s fifth licensing round. ExxonMobil holds an industry-leading inventory of resources, is one of the largest refiners and marketers of petroleum products, and its chemical company is one of the largest in the world.